Ueno Zoo goers will participate in a talk presented by Ms. Nakamura who promotes Elephant Conservation by promoting her original Elephant Paper and products! ‘You can’t have Elephant paper without live elephants’ she says! Japan Tiger and Elephant Fund (JTEF) will also have a booth with Information and fundraising T-shirts for sale to support the conservation work they are doing on the ground with partners in India. 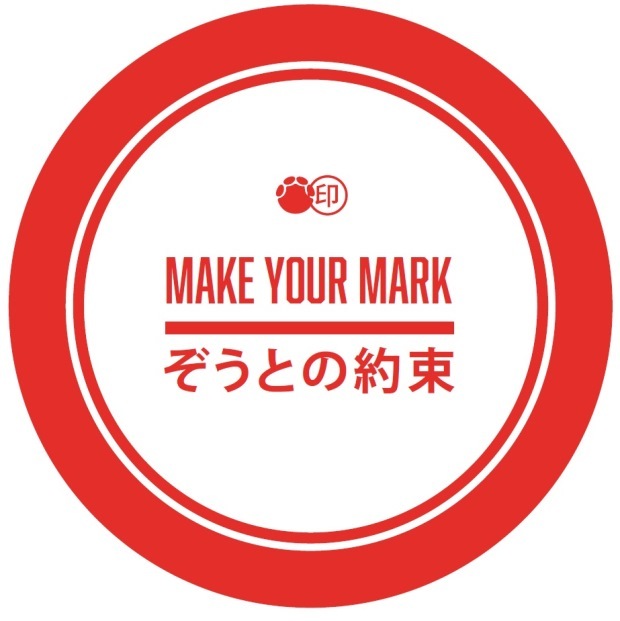 In Japan 80% of Ivory is used as material to make name stamps ‘Hanko’ so please don’t buy Ivory Hanko and make a pledge with the Elephants. Sign our petition.